Bird is relishing this opportunity knowing it could be one of her last chances to win another title. And it was her performance in the fourth quarter of Game 5 against Phoenix that put Seattle in the championship series, hitting four 3-pointers and scoring 14 of her 22 points during a brilliant six-minute stretch that left the likes of Kobe Bryant and LeBron James singing her praises on social media. Also not taking this trip to the Finals for granted are the Mystics. It’s their first Finals appearance in franchise history. Star Elena Delle Donne went to the Finals in 2014 with Chicago, as did guard Kristi Toliver with Los Angeles in 2016. 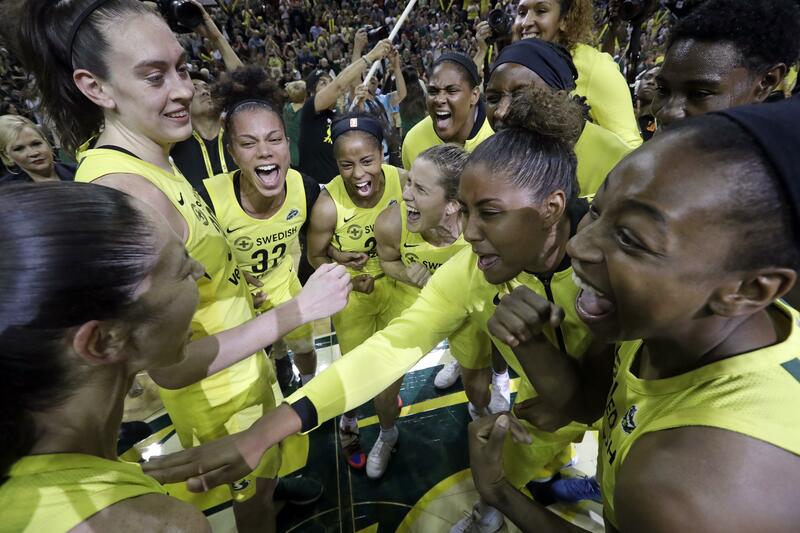 “We’ve been leaders of this team and have just been trying to make sure everyone is focused, staying light, having a good time and spending time together, not just on the court but off the court,” Delle Donne said. Published: Sept. 6, 2018, 2:26 p.m. Updated: Sept. 6, 2018, 7:34 p.m.